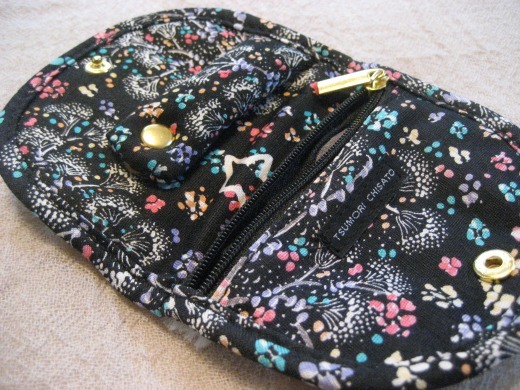 This little travel jewelry pouch is a free gift from Tsumori Chisato shop. 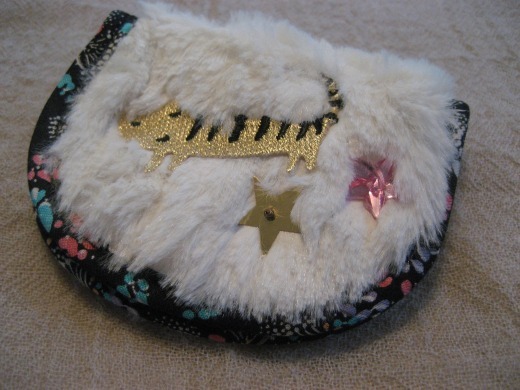 It is ideal for keeping my small jewelry safe when traveling or just for storing them at home. I love the sleeping cat in squashy fake fur. Everyday seeing you having such amazing stuffs which let me cheer with you too. Only if I can be with u in Japan, I’ll jump in great happiness together. But I wondering how can you have time to shop arroung. I such like a dream for me in Hong Kong. My everyday is crazy busy. happy to meet you here. getting happier from you to conform myself.